You want all the latest news, rumours and everything else there’s to know about G-Sonique? We're happy to oblige: On this page you’ll find everything at a glance – and it’s always up to date! 09 Jan · Techno-L HN1 is a badass-looking rompler stuffed full of ready-to-go sounds for techno, minimal and industrial genres that also could be suited to other types of electronica as well. 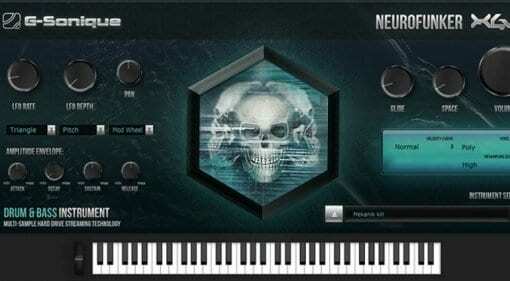 05 Apr 2018 · G-Sonique Neurofunker XG6 is a rompler with over 146 sounds ready-made for bass music styles, such as DnB, dubstep, and neurofunk. 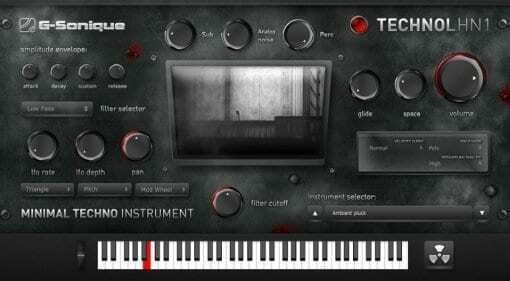 Great if you struggle with programming your own sounds! 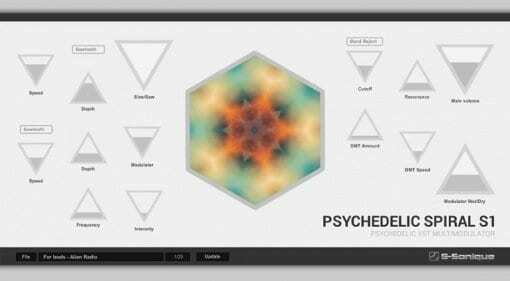 28 Nov 2017 · G-Sonique present Psychedelic FX6000 V1 - it's everything you need for your Psytrance, Darkpsy, Fullon, Hitech, Psychill and Progressive EDM. 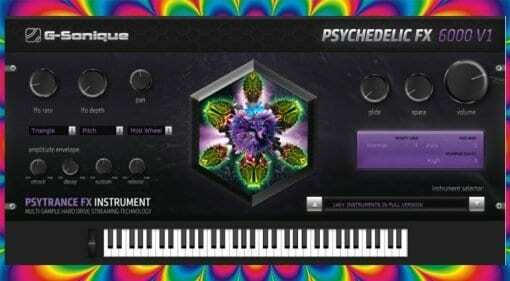 Just load it up and slap away for instant psy-atisfaction. 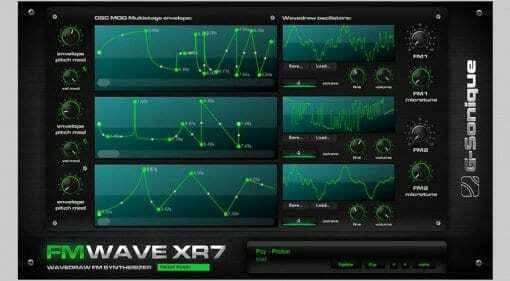 13 Dec 2016 · Mystified by the FM Wave XR7 virtual synthesizer. G-Sonique should consider writing a manual or perhaps creating a demo video? 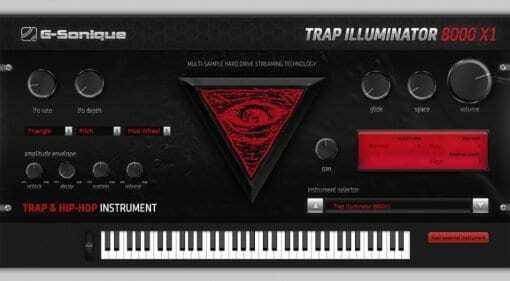 Good presets though.